Fairwoods On 7 golf course is surrounded by about 100 home sites located in a park-like setting with winding roads, beautiful landscaping, ponds and custom built homes. 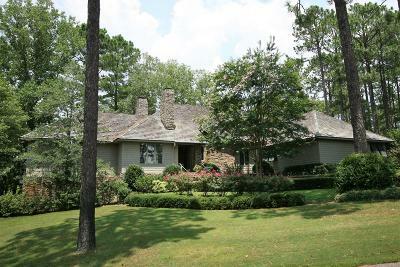 Several Fairwoods On 7 homes overlook the Pinehurst #2 US Open Course. Click here for more information on Pinehurst Country Club Membership or a Pinehurst Home. Residents can drive their golf carts to Pinehurst Country Club’s varied amenities and the charming Village of Pinehurst, a National Historic Landmark. The mix of retirees and working professionals creates a vibrant community that blends easily while providing privacy for all. Pinehurst No. 9 (previously National golf club), a gated golf community about 1 mile from the Pinehurst Village, is the only Jack Nicklaus designed course in the Pinehurst area. 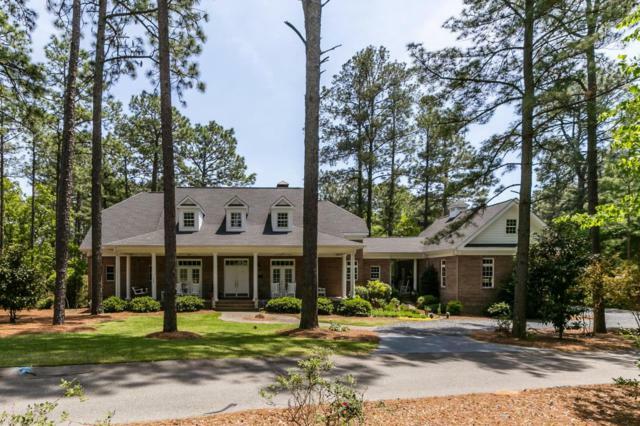 Amenities include a spacious clubhouse, a pool/tennis facility with clubhouse and 18 of the most challenging holes in the Pinehurst area. National is located near the area shopping and restaurants.